The Montclair neighborhood is a hidden gem! 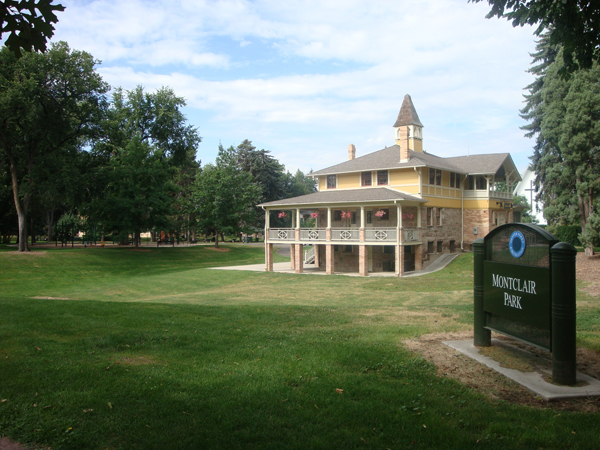 Most of the Montclair neighborhood has been designated historic because of its interesting development by Baron Walter Von Richthofen, the uncle of the famous Red Baron. The Baron even built the Richthofen Castle, (said to have been built for his mistress), the castle proudly stands on 12th avenue, between Oneida and Olive streets. Montclair has a wide variety of architectural styles-- from Victorian, Craftsman Bungalow, Tudor, to mid-century ranch homes. The neighborhood has 3 wonderful parks, is home to probably the most Americana 4th of July celebration in town, has large lots, grand trees, friendly and long staying neighbors. Residents just don't move very often in Montclair! 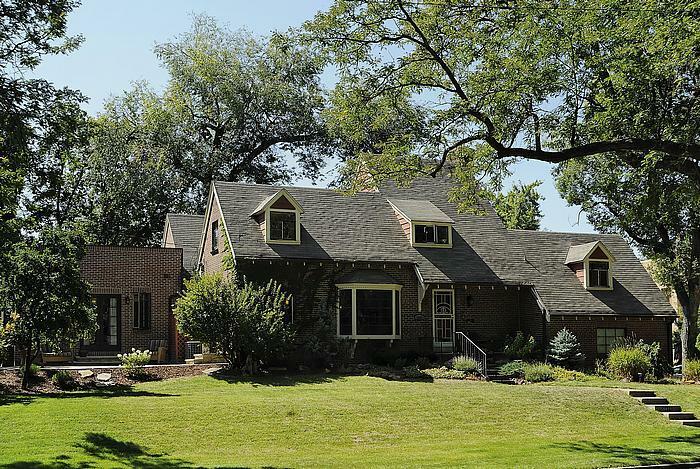 To start your Montclair home search, contact us, we are always available to answer questions about Montclair or any other Denver neighborhood! Contact us today to begin your Montclair home search! 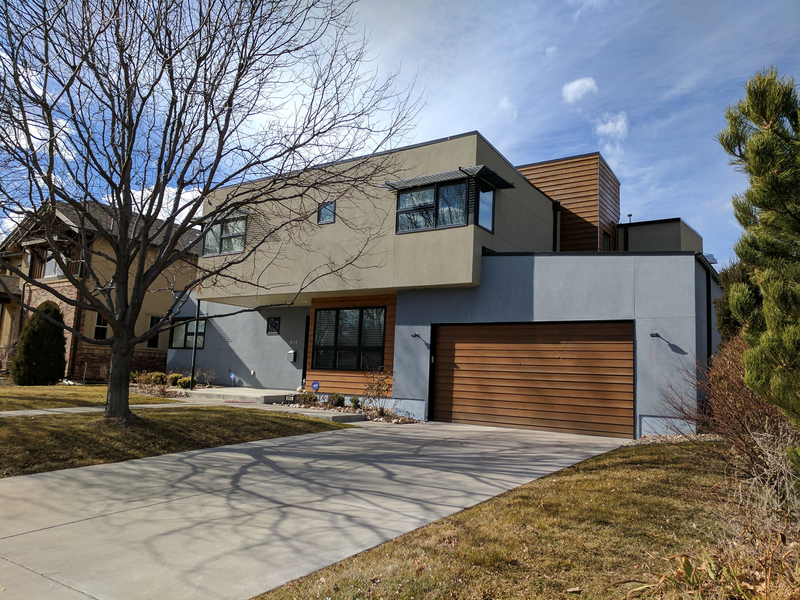 Listing information last updated on April 26th, 2019 at 6:34am MDT.